Microload your dumbbells and weight plates! 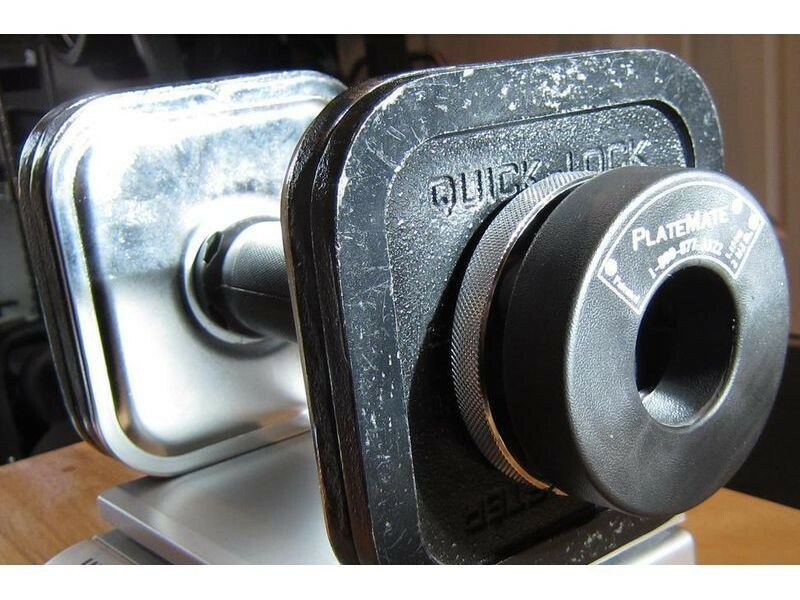 PlateMate Donut attaches to weights securely with superstrong magnets. Price includes one pair of 1-1/4 lb PlateMate Donut magnets (pair weighs 2 1/2 lbs together). Buy two pairs for use on two dumbbells at once. * Not for use with rubber-coated weights. PlateMates make microloading easy at any professional or home gym with their revolutionary, patented superstrong magnetic design, three versatile styles - hex, ring, and brick - and micro increments from 5/8 lbs to 5 lbs. Microloading with PlateMates is essential at all levels. Beginners are apt to do exercises properly and avoid injury. Intermediates stay motivated because they experience steady progress. Advanced lifters benefit because microloading helps them break through "the plateau" to acheive success at the highest level of weight training. PlateMates are ideal for physical therapy where small increases help patients regain strength without overburdening injured muscles and tendons. What if a 30 lb dumbbell is too light, but a 35 lb provides too much resistance? Use a pair of 1 1/4 lb PlateMates to increase your weight load more gradually. It's much safer, too, because you will reduce your chance of injury. PlateMates are not bolted onto weights like standard plates. They fit securely onto the end of a weight thanks to a carefully designed configuration of super strong magnets. How many pairs of PlateMates do I need? You will need one pair per dumbbell in use. For example, you will need two pairs when doing flies or lateral raises. What size of PlateMates do I need? For a 1-1/4 lb microload, you will need a pair of 5/8 lb Platemates. For a 2-1/2 lb microload, you will need a pair of 1-1/4 lb PlateMates. A pair of 1-7/8 lb PlateMates makes a 3-3/4 lb increase. For a 5 lb. microload, use a pair of 2-1/2 lb PlateMates. Do the magnets lose their strength over time? No. 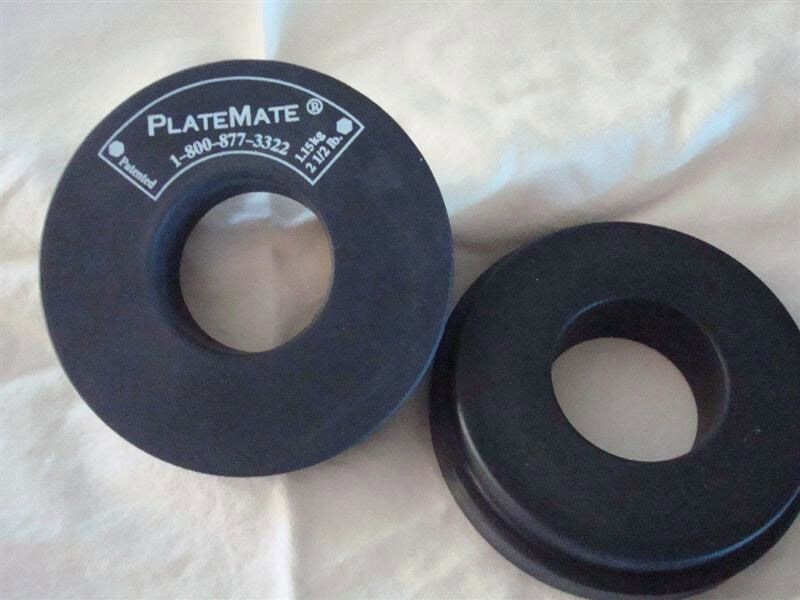 PlateMates use permanent magnets that never lose their strength. In fact, PlateMates are guaranteed for the life of the product. If you are dissatisfied for any reason, you can return them and we will repair or replace them free of charge at our discretion. 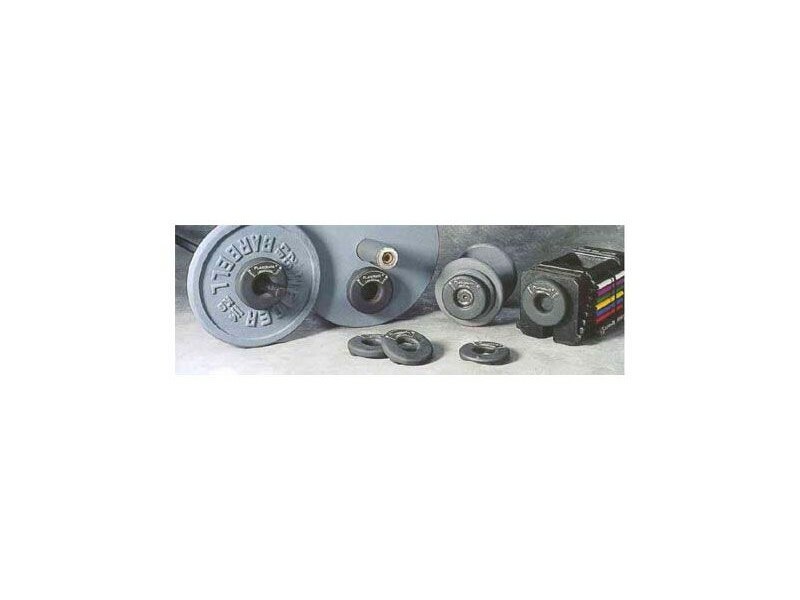 Do PlateMates work with plastic or rubber coated dumbbells? No. It is important that the magnets come in direct contact with the metal for an ultimate hold. No. We coat PlateMates with a protective coating, so you cannot use more than one at each end of the weight. For a bigger microload, use the next available size of PlateMate. How do you use PlateMates with an Olympic bar? You can use either Hex or Donut style PlateMates with an Olympic bar. To use the Donut, Olympic plates should be loaded onto the bar with the flat sides out. Then one Donut PlateMate should be located anywhere on the flat side of the plate. The Hex PlateMate attaches directly to the end of the Olympic bar.